If you are searching for the best grooming experience and not just another South Tulsa men’s haircut then you have come to the right place. The Elephant In The Room Men’s Grooming lounge was designed to provide great men like you with an attention to detail and a men’s grooming experience is “next level” for the modern man. Our South Tulsa men’s haircut facility is located at 8931 South Yale Avenue Suite directly across the street from Starbucks, behind the QuikTrip by the South Tulsa Wholefoods. In an attempt to provide you with the very best men’s grooming experience we have designed our South Tulsa location with you in mind. In our store, you will find oversized chairs, oversized large TV screens, a relaxing shampoo room, intriguing uplights, rustic edison bulbs and everything that you would expect to find in place 100% designed with our male customers in mind. Throughout the year’s countless customers have described the Elephant In The Room men’s haircut experience as being a combination between a country club and your favorite old school barbershop. When you come into The Elephant In The Room Men’s Grooming Lounge for your first haircut you quickly be greeted by an upbeat and optimistic team member who believes that you are the boss that you should be treated as such.  Soon you will then be offered a beverage and will be brought back for a complimentary hairstyle consultation so that we can agree on the game plan based on your preferences, your head shape or the look you are wanting to create or maintain. Then for the next 30 minutes you are going to have the most man-tastic experience possible including a paraffin hand dip, essential oil scalp massage, hot towel treatment and a precision haircut. When we founded Elephant In The Room Men’s Grooming Lounge we had you in mind. As a men, we recognize that we have to get our hair cut every 30 days or we will all start to look like a yeti. However, the reason that most of us put off getting our haircut is because we typically strongly dislike the average haircut experiences that are available. No modern man wants to sit down on blue plastic 3rd grade school chairs and read old copies of People Magazine while waiting 30 minutes to get a 15-minute haircut. Thus, we designed The Elephant In The Room to give you the custom-tailored haircut experience that every man loves. The original concept to take men’s grooming to the next level was created by co-founder Justin Moore. As an experience grooming professional he knew that the men’s grooming industry was in need of a brand that offered high-quality haircuts and a high-quality relaxing experience and that’s why he teamed up with the former United States Small Business Administration Entrepreneur of the Year, Clay Clark. Having started multiple successful businesses and the host of the top-rated Thrivetime Show Podcast, Justin knew that Clay would be able to transform his ideas into reality. So in 2011-2012 Clay and Justin began constructing the first Elephant In The Room shop at 16th and Boston on the southern edge of downtown Tulsa in an area known as the “Sobo District.” After spending over 2 years diligently crafting and adjusting the business model the pair knew that it was now time to open up store #2 across the street from the new Wholefoods that had just been constructed at 91st & Yale. For the next 2 years, Clay and Justin focused on marketing the brand to the men of south Tulsa while attempting to wow each and every male customer that they had the opportunity to serve. 2 years later, the growth has clearly occurred and two decided that it was not time to open up store #3 in Broken Arrow, Oklahoma. After establishing and growing their third successful store, Clay and Justin decided that it was time to franchise The Elephant In The Room brand so the brand could serve more customers while simultaneously providing franchisees and opportunity to earn both time and financial freedom as a result of executing a proven business model. As long-time business coaching and consulting clients of Clay Clark, Nace, Sherry and Geordan Roberts knew from the very beginning that they wanted to be the owners of the first Elephant In The Room Franchise and thus the Roberts began construction of the Elephant In The Room Oklahoma City men’s haircut facility in the summer of 2018 and were able to open their first store in November of 2018. If you are looking for the best South Tulsa men’s haircut experience available call us today at 918-877-2219 to schedule your first $1 haircut or you can simply book your appointments online at EITRLounge.com. If you would like to know more about franchising opportunities you can also visit us online at EITRLounge.com. There you can learn more about the brand, the opportunity and you can request additional information. Because franchising involves a long-term perspective and commitment, Clay Clark will personally interact with you at some point and will answer any of your questions about the mission, and the business model directly. At the Elephant In The Room Men’s Grooming Lounge we offer precision haircuts, paraffin hand-dips, hot towel treatment, essential oil scalp massages and an ambiance that is legendary. Every song played overhead has been personally selected by Clay Clark, and every attention to detail in the buildout has been hand-crafted by co-founder Justin Moore. We believe that once you experience our facility one time you will want to come back and bring friends which is why your first haircut is always just a dollar at The Elephant In The Room Men’s Grooming Lounge.